click now for advanced tickets! 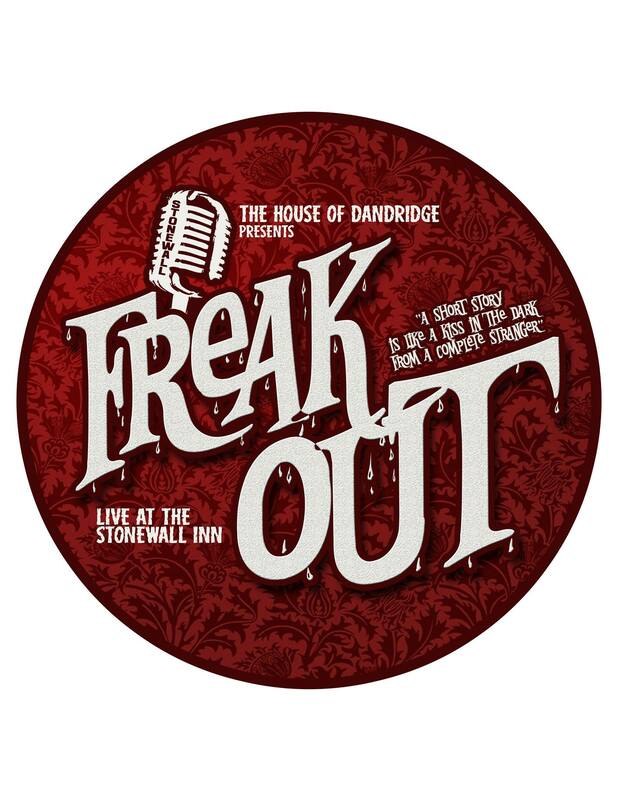 After a successful debut night in July, the August edition of FREAK OUT takes place on Wednesday, August 16th. 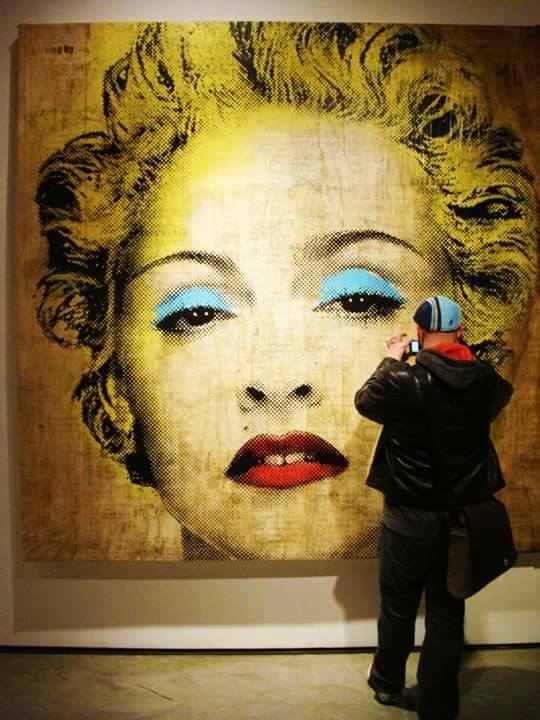 That just so happens to be Madonna’s birthday! August’s theme is OBSESSION and we will be celebrating the queen of pop’s 59th birthday with secrets and stories from some of her biggest fans, music, comedy and more. Stick around for cake and Madonna Karaoke right after the show! VICKY BOOFANT singing a special early Madonna era song!